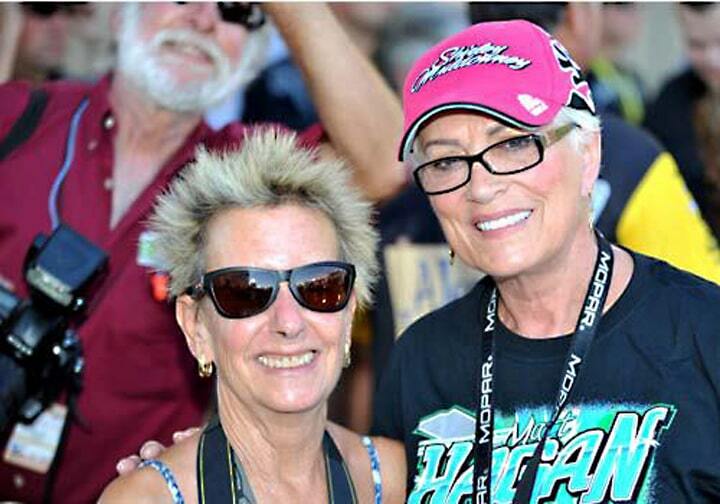 Anne Proffit and racing icon Shirley Muldowney. Welcome to RacingJunk’s Women in Racing series in celebration of both Women’s History Month and the amazing women who work and play in the industry — from racers to business owners, marketers to pit crew members, journalists to publicists. We want to celebrate all of the women in drag racing, off-road, circle track, sports car, road race, hot rodding and more. As part of that, we are interviewing some of our friends and idols this month to share their stories with the industry. Auto journalism has traditionally been a bastion for auto enthusiasts, people who know how to build or drive and need to turn that knowledge into something provides a (relatively) steady paycheck. It can be tough and physical work, while also being a labor of love, and those who can spin race results, interviews, build stories and editorials into something that goes beyond mere description or how-tos deserve the praise they get. These folks work hard, and need to have the knowledge to back up their words. They become a part of the community and are integral to keeping it going. 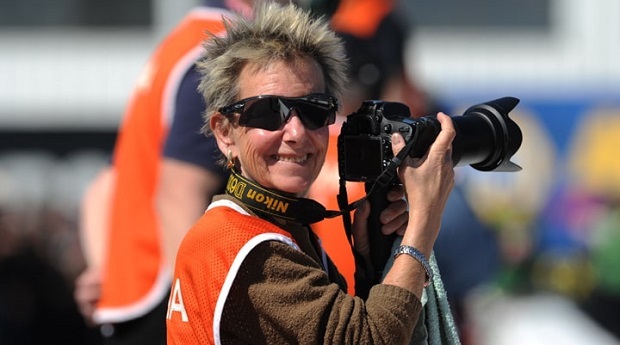 If you’ve been to a drag race in the last decade (or an IndyCar race, or any number of other automotive events), you’ve probably seen journalist Anne Proffit talking to everyone and moving gracefully throughout the crowd with her service dog as she gets up close and personal with racers, crew and staff. Anne has been contributing to RacingJunk.com for the past few years, but we knew who she was long before we knew her, and she was willing (after some persuasion) to take a turn on the other side of the microphone to help us celebrate women in racing, both the struggles and the rewards of being a women working in a traditionally male environment. 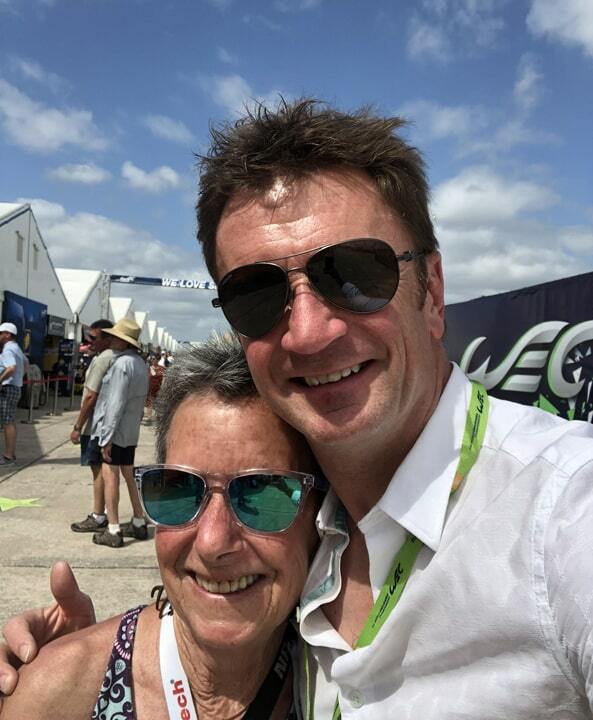 RJ: You’re a legend in the auto journalist community (I knew who you were way before I started running a racing blog), so how did you get into automotive journalism? AP: I really believe that people who get this disease of loving racing are born with some mutant gene. 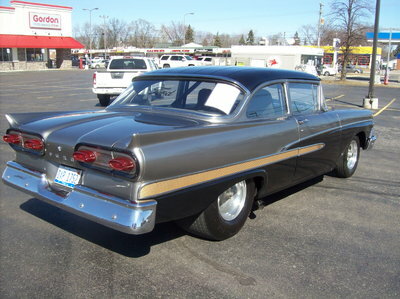 I always loved cars. 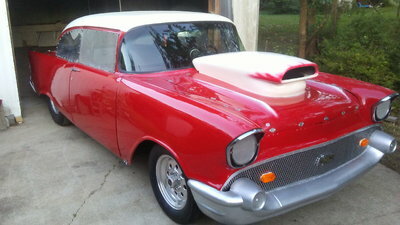 I loved going to Atco Dragway and Reading as a kid and Lime Rock when I was in college. When I decided not to pursue secondary education as a career in the ’70s, I got an entry level job as assistant editor at Modern Brewery Age magazine in Stamford, CT. Beer and racing kinda go hand-in-hand, don’t they? While I was there, Peter Revson died. I’d met him at Lime Rock and he introduced me to McLaren’s Tyler Alexander and Teddy Mayer. Tyler asked me if I knew how to work a stopwatch and, when I responded no, he said I’d learn. When Peter died, I was plenty devastated, so I wrote down my feelings and sent them to IMSA president John Bishop. Long story short, he hired me to be the first editor of the IMSA Arrow newsletter. I did editorial, production, circulation and advertising. I wasn’t too good at selling ads so that didn’t last terribly long. After that it was PR for some drivers and freelance writing. As you know, I’m still doing it! RJ: What are your favorite aspects of the industry? AP: Gosh, I love the people that are hard-core involved in the business and I’m fascinated by the engineering it takes to make a car go. RJ: What’s your favorite type of racing to cover and why? AP: Hard to say what’s my favorite. I’ve done just about everything over the years, but I can tell you I don’t cover anything on dirt! I love covering drag racing because it’s an open book; people are eager to tell you their stories and the photographic access is wonderful. One thing I love about NHRA drag racing is that you can, if trusted, hang in on sensitive talks they’re having. I’m able to do that with every major team out there and never share unless/until given permission – likely one of the reasons I’m still in this business! 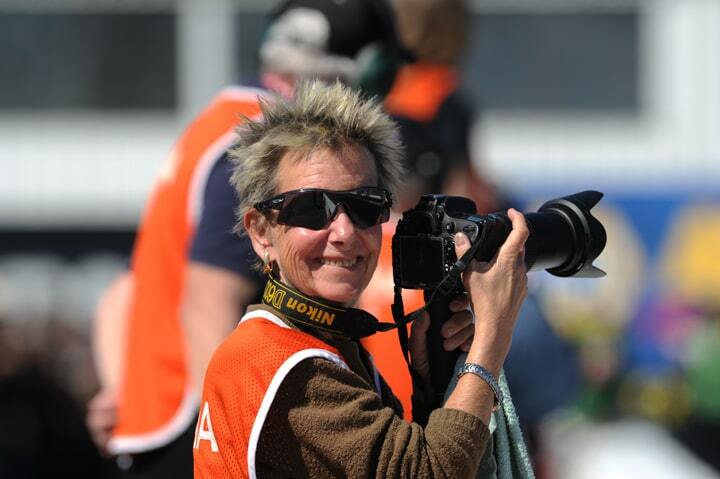 I cover IndyCar and IMSA and have since the ‘70s. I don’t cover much NASCAR, love Formula Drift and adored working Red Bull Global Rallycross and Red Bull Air Races. So yeah, give me nitro or give me death! RJ: What are some of the biggest challenges you’ve faced in your career? And how have you overcome them? RJ: What is the most memorable story you’ve covered? AP: The Blame Game – six cars racing at the Indianapolis F1 race. It was a farce and I knew why. The head of Michelin USA sent me an email after reading it and said I summed it all up properly. That was cool. (Read Proffit’s piece on the Formula 1 race and tire scandal that rocked FIA in 2005 here: The Blame Game –2005 United States GP at Indianapolis). RJ: You’re known both for your excellence in reporting, but also your service animal. Can you tell us a little bit about how your dog helps you do your job? AP: Deedee – and before her, Leah – is there to help me hear. My hearing capability is around 20%. DeeDee and Leah are/were service animals, certified hearing dogs. 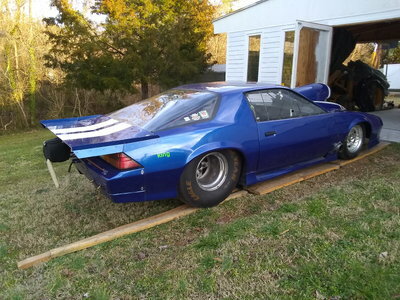 There’s not much she can do at a track because of the type of work I do, because of the sound level her service work is limited; but without her I wouldn’t get up on time as she alerts to the alarm clock. She does keep me calm in the face of all our stress and I reward her by playing a lot once we get back to wherever home might be that night. 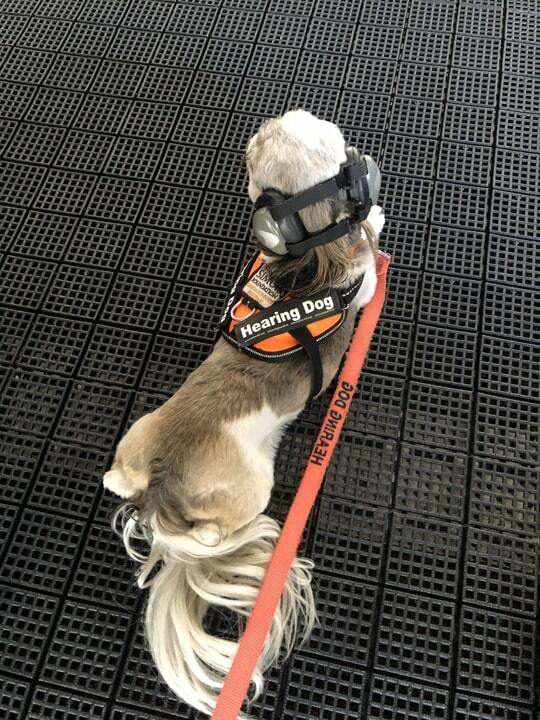 At the track, she wears “Mutt Muffs” as suggested by current HPD engineer and Total Sim owner Ray Leto to protect her hearing. DeeDee in her Mutt Muffs. RJ: What advice would you give to other women in the industry — both journalists and racers/crew members/behind the scenes folks? AP: Have passion for the sport, be firm in your dealings and make sure to help those around you. We’re all better when we share information and make sure we’re dealing with the facts of the story. The truth still matters.